For over four decades, the team at Zip Drywall has been committed to repairing and replacing residential drywall, as well as working on commercial projects from time to time. Our repairs are made using the finest equipment and materials, and our customers can always trust the integrity of our work. Repair of damaged drywall: Drywall damage in the form of cracks, holes, scrapes and scratches doesn’t just make your walls look unattractive. It also leaves them more susceptible to future damage. Regardless of the source of the damage, Zip Drywall is able to provide drywall repair service that will leave your drywall looking as good as new. You likely won’t even be able to determine where the damage was located! 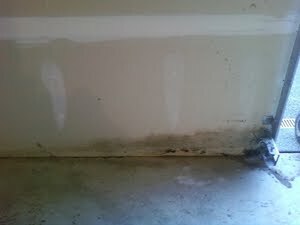 Replacement of water damaged drywall: Water damage resulting from roof leaks, spills, burst pipes and flooding can wreak havoc on drywall. 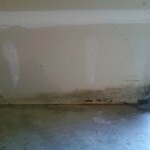 In fact, water compromises drywall to such an extent that simple repairs are not likely to suffice. 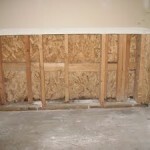 Instead, drywall replacement is likely to be necessary. Our team can safely remove damaged drywall and replace it with fresh materials to restore your property to its original state. Fixing of holes and cracks: While drywall is generally a very sturdy and stable material, it can still sustain damage relatively easy. A hammer can miss a nail, a fist or elbow can puncture a tender spot or a piece of furniture can bump against the wall while it’s being moved. 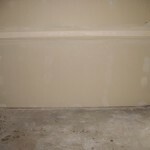 (Less dramatic causes, like the foundation settling, can also result in cracks.) 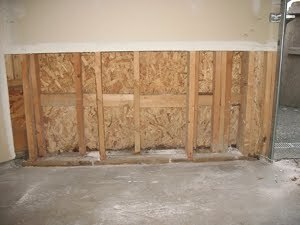 Relatively minor holes and cracks can often be repaired without having to spring for full-on drywall replacement. Drywall replacement: Whether you’re interested in drywall replacement during a remodel or need a new wall to match its surroundings, Zip Drywall will work with you to arrive upon a look and texture that meets your aesthetic and budgetary needs. We work with quality materials and have over 45 years of industry experience, which we put into every job we take on. 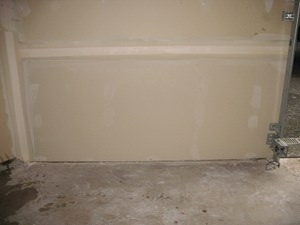 Drywall repair doesn’t have to be a huge hassle or an outrageous expense. Get in touch with Zip Drywall by calling 425-280-6521 and scheduling an appointment for an estimate.